It’s been 3 months since I last blogged about the wall, and I thought I should probably share how it’s all going. The short answer is, really well! Since we launched the wall, each team has held a little meeting once a week or once a fortnight, to go over the cards that are in their ‘swim lane’. If someone’s been approached to start a new project, they fill in a card and give it to their team leader (or sometimes the team leader will fill it in themselves). Then the team leaders update their peers at the weekly “wall meetings”, which are now running really smoothly. I chair it, our Grade 5 (Adam) is there to give strategic direction, and each team leader takes it in turn to talk us all through the projects that are currently ongoing. We celebrate together the things that have been completed that week, and move them into the ‘Done’ column. We talk about things that are stuck, or complicated, or frustrating people, and see if there’s anything we can do as a team to ‘unstick’ them. Where things are just not working, we have an honest and open conversation about whether it’s worth the effort to push them on, or whether we should re-evaluate and ‘discharge’ them from the wall. We look at the things that are in the backlog or ‘next’ column, and discuss whether they are the right things to start now. Team leaders bring along new cards for triage, and we discuss whether we should go ahead, whether there’s overlap with another project in a different part of the team, and whether this is the most strategic way to deal with the problem it tackles. We then decide where it should go on the wall- in the backlog, in next, or in doing. If it’s going into the doing column, we need to know that it’s not too much- or that something else is being put on hold to free up the resource to get it done. I write a note after the meeting, which sets out what’s going on with each card as it’s discussed, and I share that on yammer so that everyone in the team has a bit of an update, even if they aren’t at the meetings (if everyone were to attend I think it’d get a bit unwieldy!). The notes are really useful to get an overview of everything going on across the team- and feed into our fortnightly updates to our DG, which saves a commissioning task for my colleague Hong. So that’s the process in a nutshell. We hold the meeting just before our whole-team show and tell, so that the team leaders have our recent successes and challenges fresh in their heads before we all get together. We’ve been thinking more recently about how we celebrate what’s been ‘done’, because that column’s completely overflowing- in theory, it shouldn’t come off the wall until it’s been publicised - either via a blog, or in an update to a board meeting or something… but perhaps I need to lead by example there in blogging, to get everyone keen! 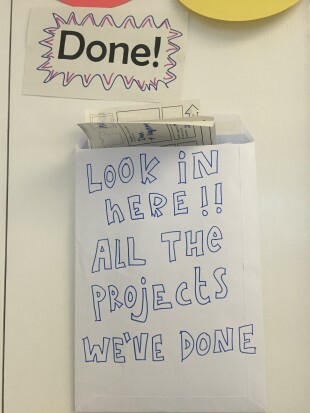 Without wishing to detract from genuinely good work, isn't there a flavour of "the notice board on the Titanic". How many deaths and how much deficit are being avoided by this exercise, either now or in the future - I fear that there is fat for little else. My local trust has capacity for half its demand (lifeboats on the Titanic springs to mind), even if it almost doubled its staffing to the nominal level, is losing about £1M per week, but on the positive side it is saving future NHS costs by killing people faster than reasonable - I am uncertain how sharing details on yammer will avoid the chilly collision - but the captain knows the ship is unsinkable - so that's OK then. And we know what happened last time the NHS was offered a quick fix of a few billion on IT - it seemed to multiply the icebergs, or pile on speed to disaster (to the tune of some £6.2bn or £24bn really when the music stopped, slipping below the waves mid "abide with me"), so what a delight to have £4bn thrown in. I think you are doing something well, a warm and genuine well done, but is it the right thing, and does it matter? 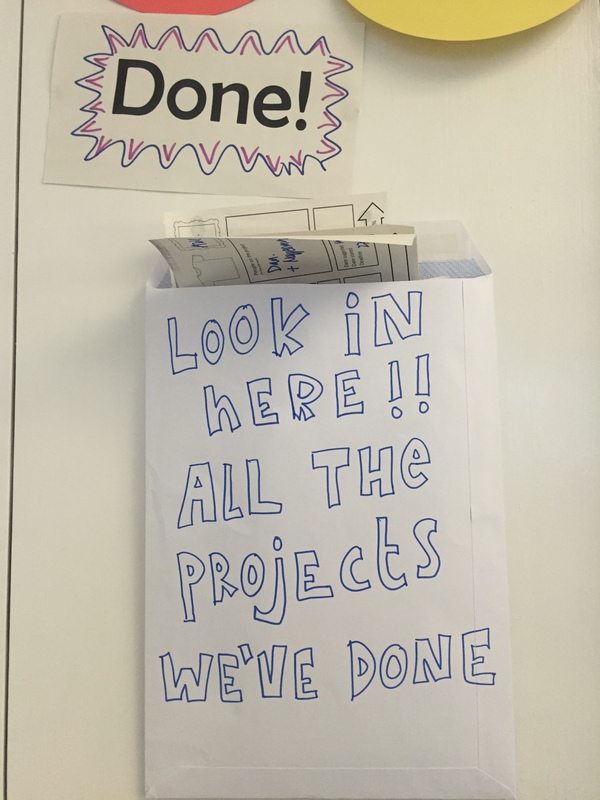 This exercise is all about increasing our productivity and efficiency in the digital team- making sure the right things get done first - and it seems to be working so far. We're making better decisions, certainly. So we think it's helping us pick the right projects and the ones that really matter- working with our limited resource in the team to make as much positive change as possible! If the various foundation hospitals continue to buy individual bespoke IT packages then money will continue to be wasted . all good business roll out their IT projects across the board ensuring that users only used approved common software . the world's leading technology companies run beta testing before adopting the go live launch of their products.I to have heard many stories of hospital IT projects that have not delivered therefore the only way to bring the NHS into digital age is to get all the hospital IT techie's and project managers around the table in order to select the 'best of breed' . working software solution for the whole of NHS , not just individual hospitals.